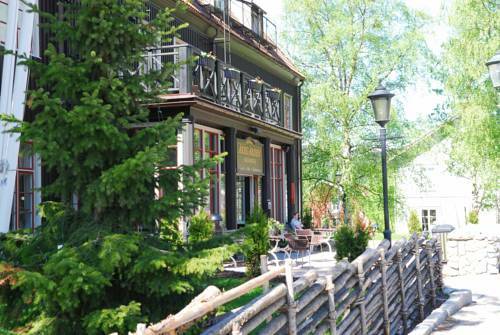 The traditional Hotel Åregården is situated in the heart of Åre and offers a genuine and international alpine atmosphere. It offers a picturesque setting with breathtaking mountain and lake views. Located in the centre of Åre ski resort, Holiday Club Åre offers rooms with free Wi-Fi access and views of Åreskuten Mountain or Lake Åre. Guests have free access to a 2300 m² water park. 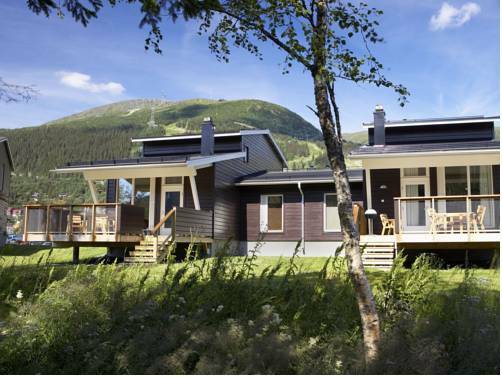 Set in Åre Ski Resort, this property is 350 metres from Åre Train Station. Its fully serviced apartments and holiday homes offer free WiFi, a private sauna and well-equipped kitchen. Ski rental is also possible. 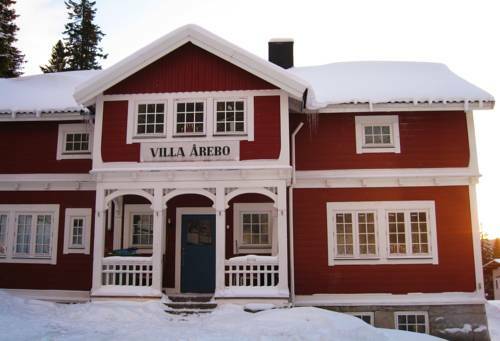 This hostel is just 100 metres from Åre Train Station and the Bergbanan Funicular. It features free Wi-Fi and a popular restaurant and bar with a wide selection of beers. A TV and seating area are provided in each Parkvillan room. 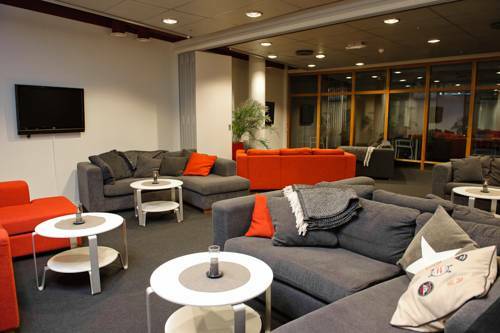 Overlooking Åre Torg square, this hostel is 200 metres from Åre Train Station. Facilities include a guest TV lounge and a terrace offering mountain views. WiFi and sauna access is free. Each of STF Åre Torg’s rooms has a small indoor patio. 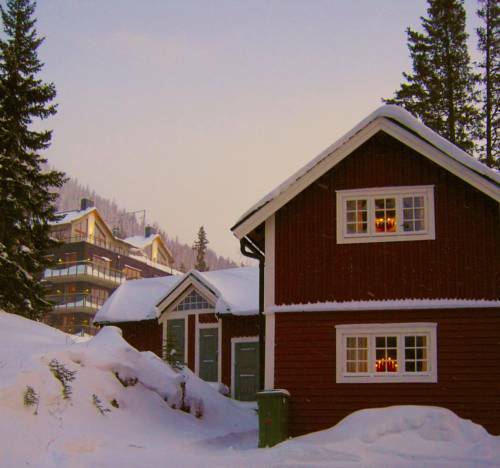 This apartment hotel offers fresh, modern accommodation in Åre Ski Resort, 90 km west of Östersund. All apartments include kitchen facilities, a TV and a seating area. 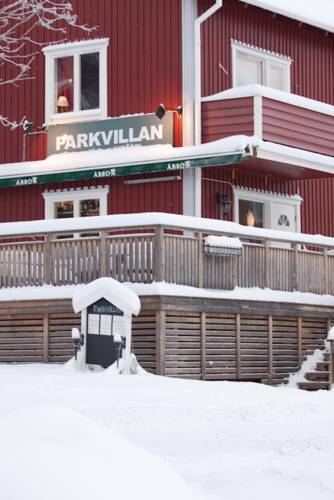 Neighouring Åre’s ski slopes, this lodge-style hotel is just 250 metres from Åre Train Station. 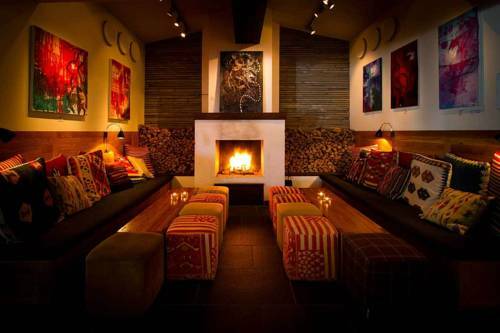 It features a cosy fireplace lounge, free Wi-Fi and a restaurant serving traditional Swedish cuisine. 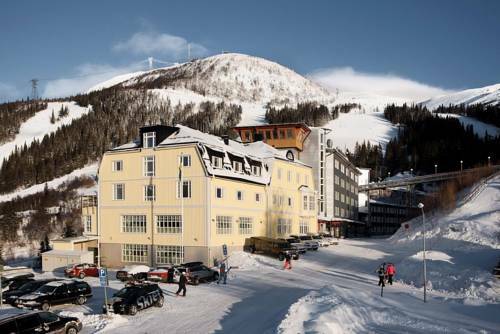 This hotel lies in the heart of Åre Ski Resort, 1 km from Åre Train Station. It has a Gold's Gym, spa and offers ski-in ski-out. Guests can enjoy free Wi-Fi and sauna access. Situated 5 minutes’ walk from Åre Square, this 8-bedroom villa includes a fully equipped kitchen, dining hall and sauna. Parking is free on site. 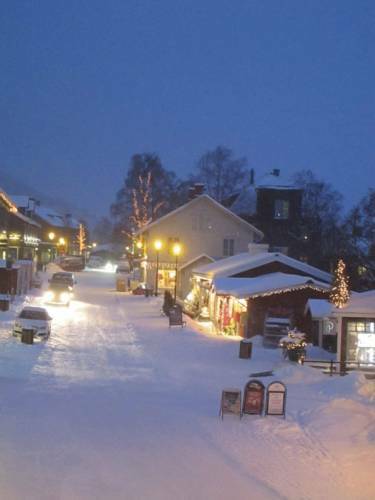 The nearest Åre Ski Resort slope is 50 metres away. 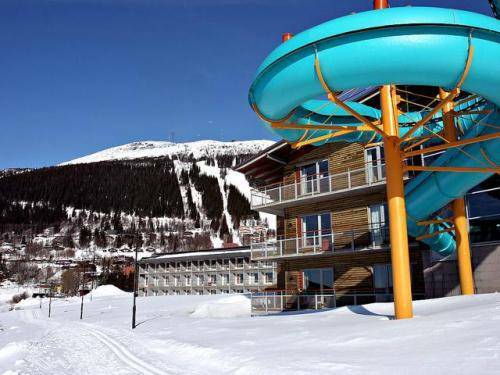 Overlooking Lake Åre, these apartments are situated 50 metres from the nearest ski lift in Åre Ski Resort. All apartments have a fully equipped kitchen. Parking is free on site.